Segezha Group (enters in AFK “System”) is developing the project documentation of the new biotechnology complex in Siberia. The project is a state-of-the-art high-tech production with a single-flow (switching) cellulose line with a capacity of 0.7 million tons of bleached coniferous and/or deciduous sulfate cellulose per year. The concept of the new plant, formed at the industrial site of the Lesosibirsk LDK No. 1 operating as part of the Segezha Group, is based on the use of 100% wood raw materials, as well as by-product flows for the production of cellulose and a wide range of other biological products as a substitute for fossil materials and fuel. The company plans to invest about 100 billion rubles in pulp and paper production. It is planned to create more than 460 new jobs in the region. The period of construction of a biotechnological complex for three years. The start of the project will be calculated taking into account the time for passing state examinations and obtaining permits. 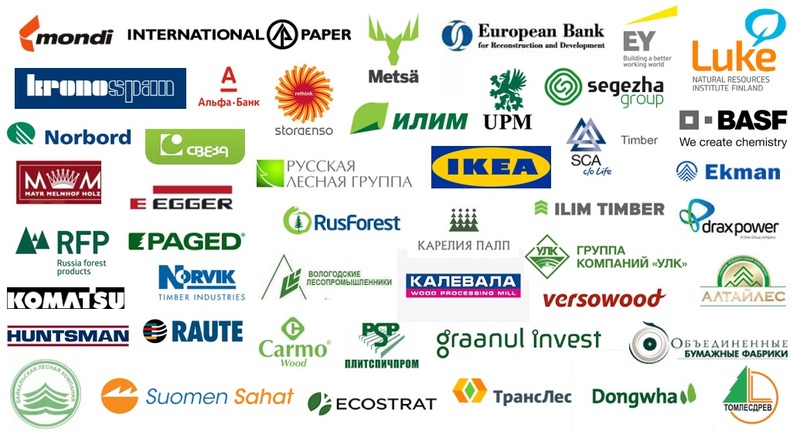 In 2019-20, Segezha Group will undergo a number of procedures: environmental impact assessment procedures, approval of the draft sanitary protection zone, approval of the Federal Agency for fisheries for the placement of the object, state environmental expertise, the main state expertise, as well as obtaining a construction permit. “We are moving along this path intensively. This year we plan to pass all the certifications, – said the President of Segezha Group Mikhail Shamolin, – If this is done, then from the investment and economic point of view we can say that the project is so attractive that it will not be a big problem to find investors and loans for it”. According to the Head of the company, pulp, and paper mills, unfortunately, continue to be stereotypically perceived today as harmful production, polluting the environment and emitting a specific smell. From his point of view, this is due to the fact that all the CBK in Russia were built in Soviet times, but the technology has long gone far ahead. 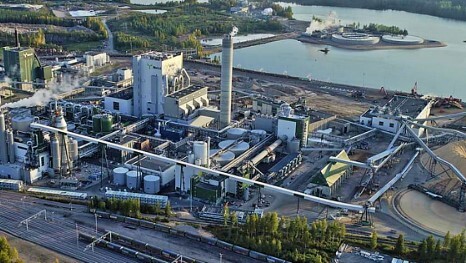 “Modern pulp production, such as those being built today, for example, in Finland or Sweden, are rather biotechnological complexes that are based on the principle of non-waste. Such productions are environmentally safe, – stated Mikhail Shamolin. As an example, he cited the Finnish plant Metsä Group*, which is located in the city and does not harm the environment or people living around. “This is a new step in the development of the world Central Bank, which has already come in Europe, and we believe that such an enterprise should appear in our country,” concluded the President of Segezha Group. One of the strategic advantages of the future Russian biotechnological complex is the low cost of raw materials and high energy efficiency of production. Krasnoyarsk region has an accessible and high-quality raw material base for the project. The region has the second largest reserves of coniferous wood – 76 million in the allowable cut. The total demand for forest resources under the project is 3.5 million m3. The forest base of Segezha Group in the Krasnoyarsk region is 2.8 million m3, which will allow accumulating up to 60% of its own forest resources to provide the new plant with high-quality raw materials. The company plans to cover the rest of the demand at the expense of purchased chips from neighboring sawmills and third-party supplies of pulpwood. Also in the Yenisei district of the Krasnoyarsk territory good transport accessibility (the company already has a proposal to organize the loading of the Northern sea route in the amount of 20 000 containers per year) and proximity to key markets. The target markets for future products are the countries of Southeast Asia, including China, which is experiencing a shortage of coniferous fiber. For information, the world market of bleached softwood pulp is capacious and growing (CAGR consumption until 2030 1,7%).